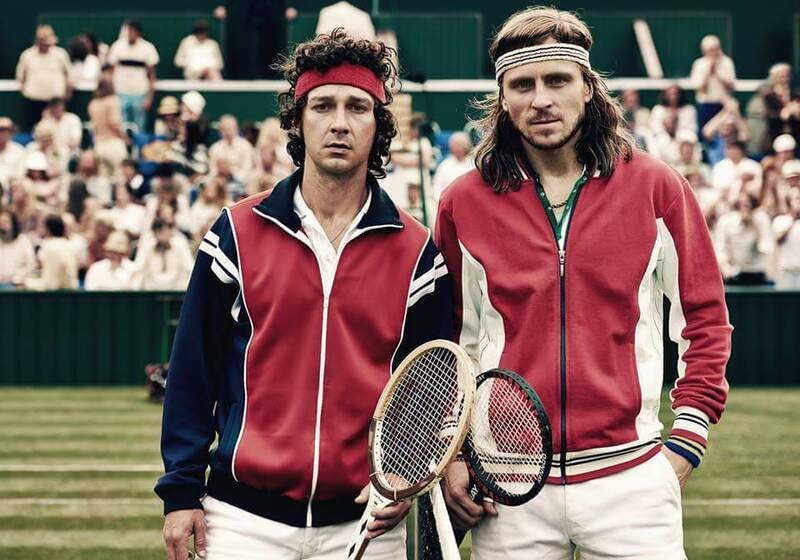 This is a new international trailer for Borg/McEnroe. It was directed by Janus Metz Pedersen (Armadillo), and stars Shia Lebouf, and Stellan Skarsgard. It does not have a US release date at this time. Check out the synopsis and trailer below.